There is no language more powerful than the language of music. Although the lyrics in ‘Among the Worlds’ are in Russian, an incredible team of New York musicians (Kevin Bents, Andrew Carillo, John Conte and Dana Lyn) crossed all cultures to bring Tatiana’s vision to life and Roman Klun, 2x Grammy nominated Producer, was at the helm to seal the deal. Tatiana selected these deeply spiritual songs that transport listeners to a magical place and make them smile, dance and even shed a tear. 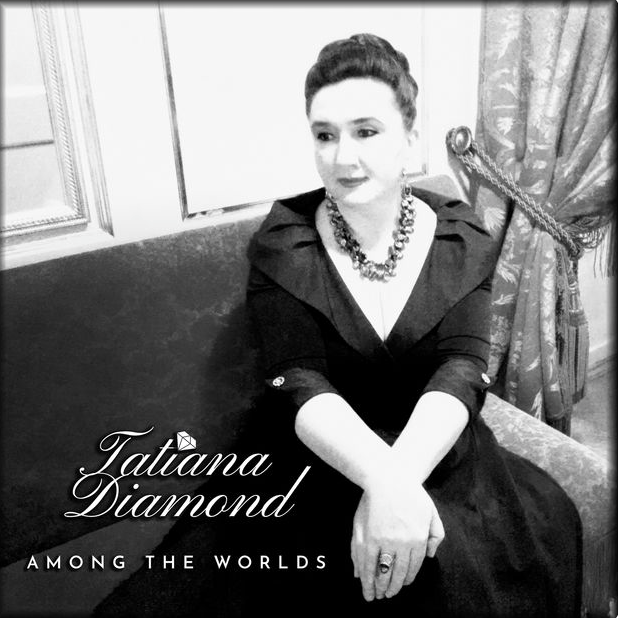 Tatiana Diamond’s debut release, ‘Among the Worlds’ is available via global digital distribution through Innsbruck Records. Tatiana’s release event was celebrated at Russian Samovar in New York City.